Inspired by a presentation by James duBois, Driscoll’s senior manager of global environmental impact, I followed up with him to ask a few questions and dig a bit deeper into the company’s water management efforts. Here is what James shared with me. Driscoll’s began as a berry grower, but today the company focuses on marketing, research and development, and operates on every continent except Antarctica. How does Driscoll’s business model work and what are the biggest challenges? Driscoll’s works with approximately 750 independent growers across nearly two dozen countries, collectively employing over 100,000 people. 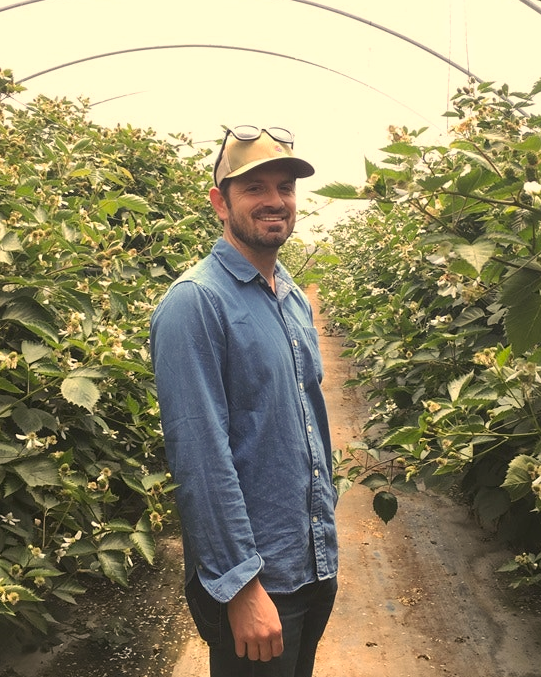 We research and develop new berry varieties in our test plots and then send those proprietary Driscoll’s varieties to our independent growers to harvest on their own farms. Upon harvesting the berries, the growers bring them back to us packed in the Driscoll’s clamshell. We then ship the blueberries, blackberries, raspberries and strawberries to stores in over 60 countries. James duBois, Driscoll’s senior manager of global environmental impact. In the last decade, growers have faced more challenges with water and labor shortages, increasing regulation and rising costs. Driscoll’s is providing more support and guidance than ever before to our growers so that all our businesses are successful in the long term. The Sustainable Groundwater Management Act (SGMA) is the most significant water legislation in California in a century. Why was Driscoll’s an early and active supporter of SGMA? The vast majority of the fields where Driscoll’s fruit is grown are irrigated with groundwater. Our business and the communities where we operate in California and beyond are significantly reliant on this resource. We decided that we could not operate in the existing paradigm of long-term resource degradation and uncertainty. It was bad for our business, and it was bad for our communities. We saw SGMA as offering a path toward better resource management, sustainability and certainty for our business. What does Driscoll’s like about SGMA? The spirit of soliciting local stakeholder input and fostering local control are aspects of SGMA that really resonated with Driscoll’s and many of our growers. We learned from this experience how important it is to focus on those types of stakeholder engagement processes early and often, and to make sure that stakeholder input is formally taken into consideration, which is why we support SGMA the way that we do. It’s crucial to the staying power of a project, and agencies need to make these engagement processes and settings as approachable as possible. Think more roundtables, fewer podiums. What advice do you have for individuals or groups looking to get more involved in SGMA? I’d suggest that groups and individuals involved in this process take on the tough, more foundational decisions first. For example, supplemental water projects and water trading markets are important, but before creating a market, groundwater managers need to make difficult allocation decisions, as EDF suggested in its recent white paper on groundwater allocations. We saw SGMA as offering a path toward better resource management, sustainability and certainty for our business. How is Driscoll’s preparing for SGMA implementation? At the field level, we have worked with growers to adopt lower water-use techniques such as micro sprinklers, as well as soil moisture sensor technology to help them water only when it’s needed. 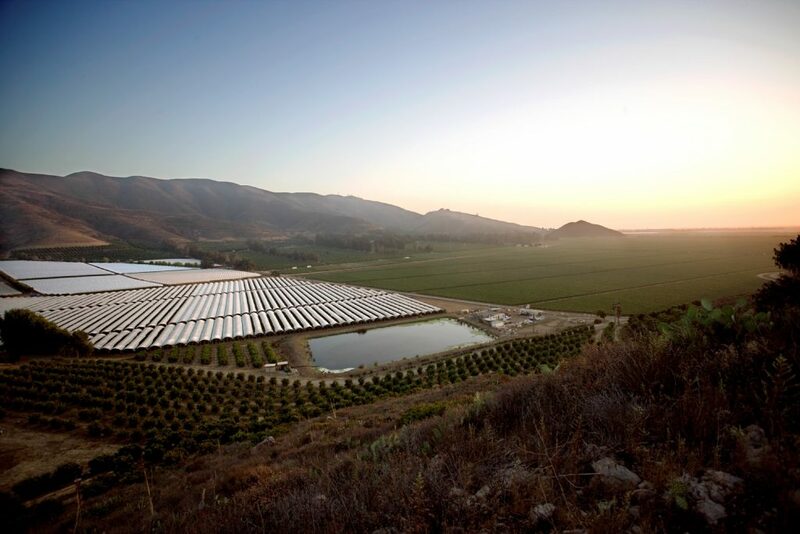 We also work with our growers to maximize their use of recycled water whenever and wherever possible. Finally, we’ve worked with growers to better track crop water demands and usage via flow meter installations. We anticipate the price of water will increase in many areas where we operate as a result of reduced availability and the high cost of new infrastructure and water projects. Landowners and growers will need to closely track water use, and identify and seize opportunities to be more efficient. In some instances, this will mean installing flow meters and reporting water use where previously not required. Driscoll’s Chairman and CEO Miles Reiter said water was the top priority and labor the second in the Central Valley, while those were flipped on the California coast. What drives that regional difference and how do these two challenges intersect? The environment, workers and our communities are intimately intertwined. Water is, of course, critical in both regions, but along the coast, water resources are less volatile on a year-to-year basis as compared to the Central Valley, where the changes in water availability and cost will be significant. 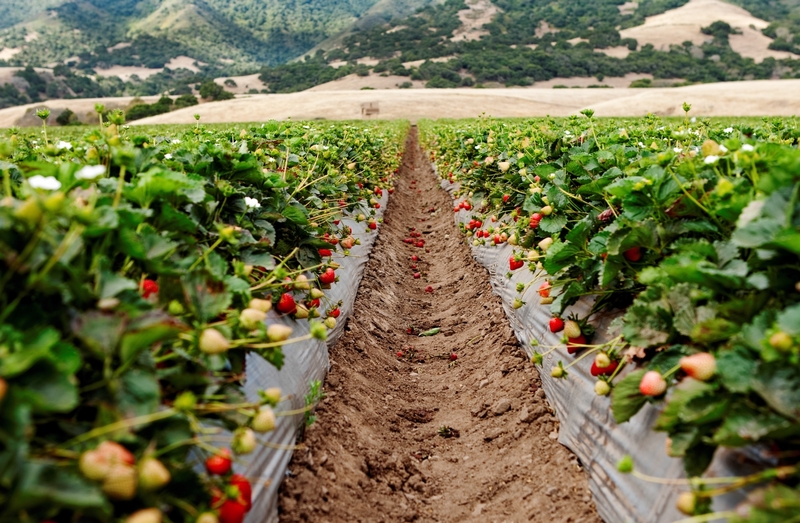 California berry growers are already very efficient with their water use. There is still a margin of improvement we can squeeze out, but the industry will need to seek more transformational shifts to survive, especially in the critically over-drafted basins. New and unconventional sources, like recycled water, will need to be embraced and utilized by the agricultural community. Driscoll’s is collaborating with growers on the development and adoption of soilless growing systems, which allow for extremely precise irrigation and nutrient delivery and result in reductions of 30 percent or more water per acre. Those systems also make the job easier for workers by placing fruit at eye level and reducing bending or kneeling to harvest. The ultimate goal is to have a system that requires fewer crucially important inputs like water while providing improved working conditions for the people harvesting our food. I am confident that Driscoll’s and the broader grower community can make significant strides towards this goal. This entry was posted in Partnerships, Supply Chain, western water and tagged california, Driscoll’s, SGMA, water conservation. Bookmark the permalink. Both comments and trackbacks are currently closed. Please read my 2009 Coastal Commission submission @ http://www.begentlewiththeearth.org and view my 4/19/2016 testimony before the SWRCB @ 11:20 @ http://www.thebestthatmoneycantbuy.org , http://www.lomejorqueeldineronopuedecomprar.org , and my 2011 CCC testimony @ http://www.thinklocalactlocal.com and review http://www.lawandorderliberal.net for a vastly different picture and water reality than that painted for you by Mr. Reiter. That’s why I call his business a Water Berry Ponzi Scheme. Google it.